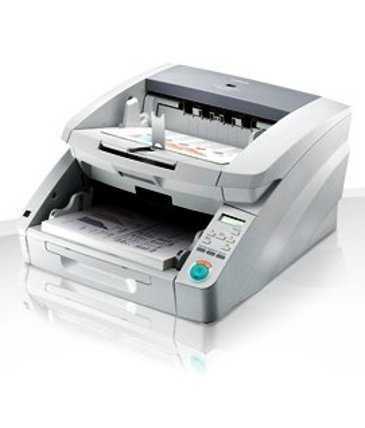 Canon high performance document image scanners. Canon scanners are suitable for use with Alliance Imager document management, Alliance BatchScan scanning and Alliance PaperChase records management. Most Canon scanners are suitable for use with Global 360 Imaging for Windows.